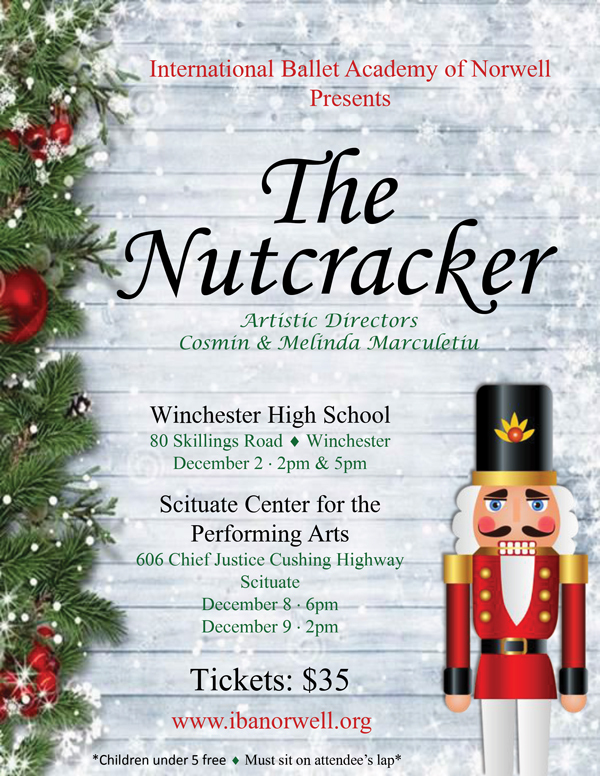 The Nutcracker is one the last of Tchaikovsky’s full-length ballets and is performed in two acts. Based on E.T.A. Hoffman’s tale of The Nutcracker and the Mouse King, it was first performed at the Maryinsky Theatre in St. Petersburg, Russia on Dec. 18, 1892. 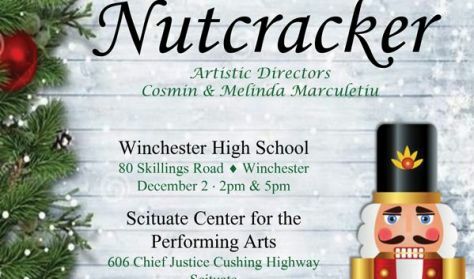 This is a masterfully choreographed adaptation of The Nutcraker ballet to Tchaikowski's music, one that is sure to put you in the right Christmas spirit.